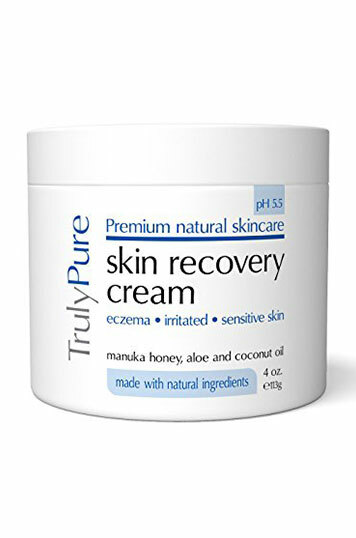 As soon as you feel that urge to scratch, gently rub a moisturizer over the the itchy spot. Your best bet is a moisturizer that contains an antihistamine to help stop the itch. In some cases the scratching is habitual, which means even if it’s not the eczema itching, you still have a desire to scratch the skin. That’s why I find just rubbing the area with moisturizer helps satisfy that need AND keep the skin protected. If you have a spot that’s really itching you, I find plopping an ice pack or bag of frozen peas over the area really helps. The opposite is true for heat. 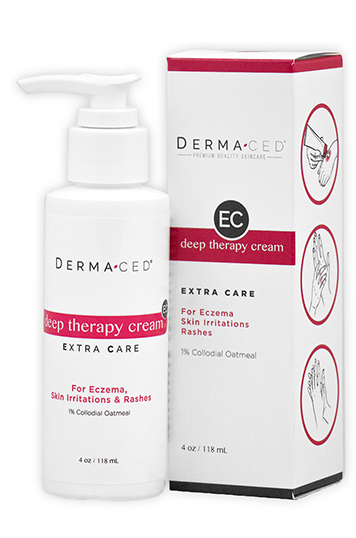 Hot water might feel really really good on your eczema, but water over 100 degrees is further damaging your skin and throwing you right back into the itch-scratch cycle. The patient records the behavior using a click-counter, that way they become aware of how many times per day they need to scratch. After that, every time the patient needs to scratch, they clench their fist instead which triggers the same motor-neurons and muscles involved in scratching. If the itch is too much to bear, the patient can pinch or poke the spot. I really used to hate this advice...and it almost made me as angry as “just don’t scratch it!” But then I put it to practice, and not only did I feel better, I got in shape! Whenever I my eczema gets itchy, which is usually in the evening, I get up, pop my headphones in, and go for a jog...and to my surprise, after about ten minutes...the only thing on my mind was the music and the cool rush of wind against my face. The exercise also helped me fall asleep faster. So, what else can stop the itch? 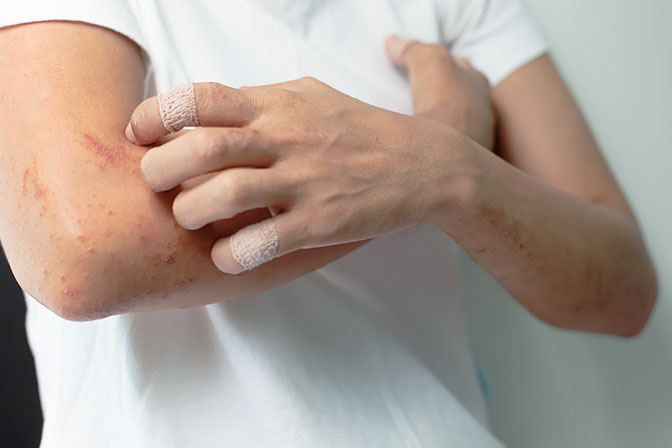 Well, some eczema sufferers take oral antihistamines, medical research is still cautious to claim this is an effective treatment because it doesn’t treat the skin itself. Furthermore, oral antihistamines often cause an intense drowsiness. 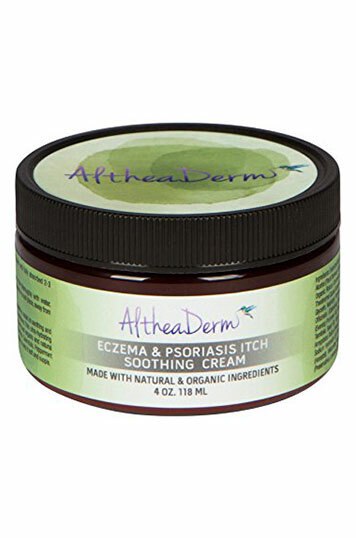 There are some eczema creams that contain natural antihistamine ingredients, so you can apply them directly to where that itchiness comes from in the first place - your skin!